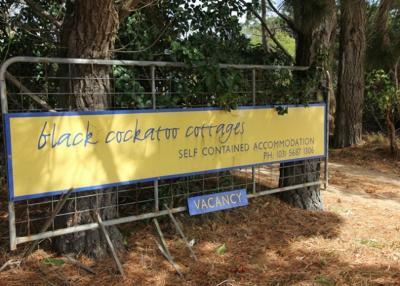 Lock in a great price for Black Cockatoo Cottages – rated 9.6 by recent guests! We were greeted very warmly! There was tea, coffee, and milk in the fridge. The bed was incredibly comfortable! Perfect in every regard plus surrounded by birds! The peaceful setting and the view. The fully equipped studio cottage was very comfortable. It was such an amazing experience staying here! The owners were so lovely and nice. I really loved how the cottage was set up. The bedroom design was beautiful. 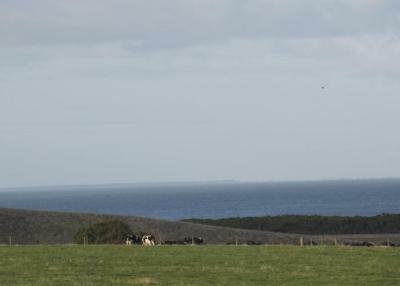 You are able to see the farm and the ocean from the living room and kitchen. The view was simply fantastic. We thoroughly enjoyed our time here. The aspect that really exceeded my expectation the most was how thoughtful and complete the facilities provided were. Anything you need at home in the kitchen for cooking/cleaning etc, they are all readily prepared. Finally, the location was very convenient to get to the Prom. Thanks for an amazing stay! Sandesh was so friendly and welcoming. He was wonderful to meet and hear how he and his wife ended up running the Black Cockatoo. The cabin we stayed in was really comfortable - it had everything we could want (including a real fridge/freezer and even an oven in the kitchen! and a washer in the bathroom (though we didn't end up needing it)). Also, if you don't use the extra blackout curtain, you get treated to the most beautiful sunrises in the morning (and the evening time isn't bad at all either)! Fantastic view! Comfortable bed in well laid out cottage. Very close to the Prom. Helpful tips given at check in for hiking and wildlife viewing. We loved the view and the comfortable cottage. We felt relaxed the minute we arrived. Excellent location. Quiet comfortable and clean cabin with beautiful views. Black Cockatoo Cottages This rating is a reflection of how the property compares to the industry standard when it comes to price, facilities and services available. It's based on a self-evaluation by the property. Use this rating to help choose your stay! 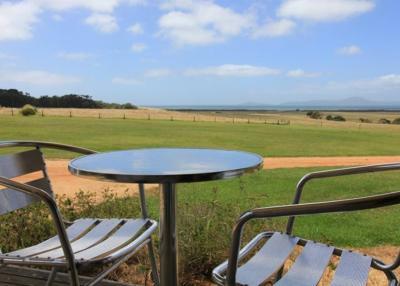 Set on a 5-acre property, Black Cockatoo Cottages offers accommodations offering lovely mountain and sea views. Guests enjoy free WiFi in all cottages. All accommodations includes a flat-screen TV, DVD player, a private BBQ and access to a patio with views. There is also a fully equipped kitchen with an oven, a stove and a microwave. 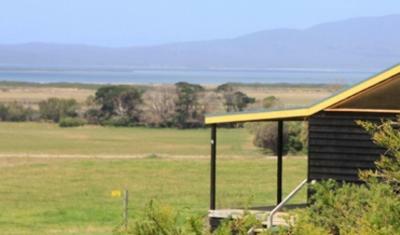 Black Cockatoo Cottages is 5 minutes’ drive from Yanakie town center. 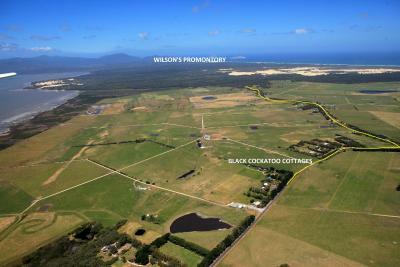 Wilsons Promontory is 3 minutes’ drive and Sandy Point Beach is 22 minutes’ drive away. 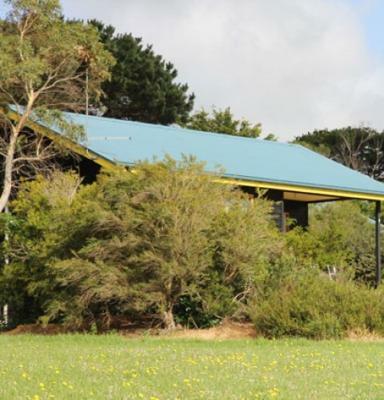 This property also has one of the top-rated locations in Yanakie! Guests are happier about it compared to other properties in the area. 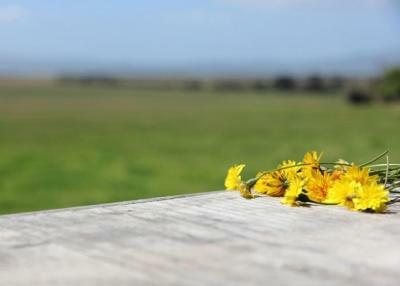 This property is also rated for the best value in Yanakie! Guests are getting more for their money when compared to other properties in this city. 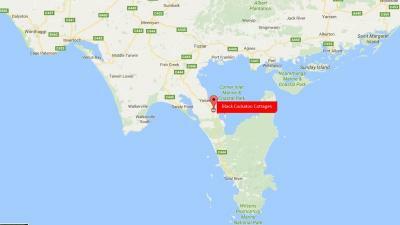 When would you like to stay at Black Cockatoo Cottages? This air-conditioned cottage features mountain and sea views. 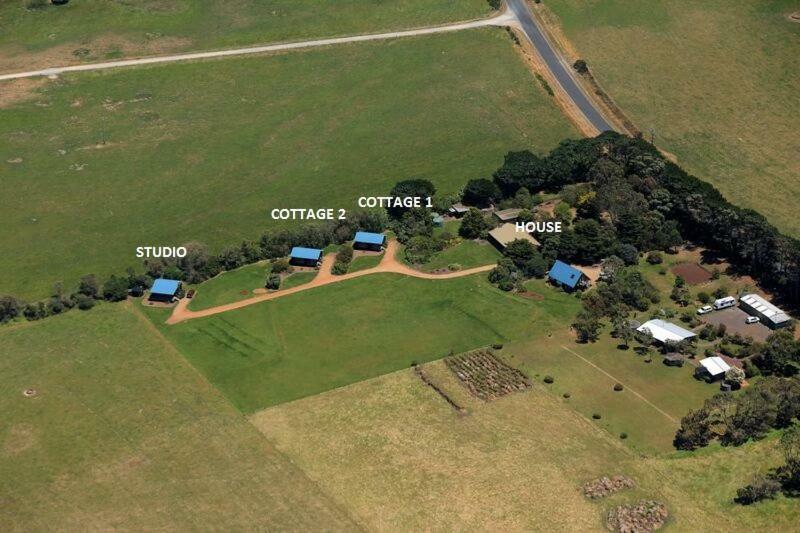 It includes a fully equipped kitchen, a BBQ and a flat-screen TV and DVD player in the lounge room. Laundry facilities provided. This open-plan studio is located in a quiet location and features mountain and sea views. 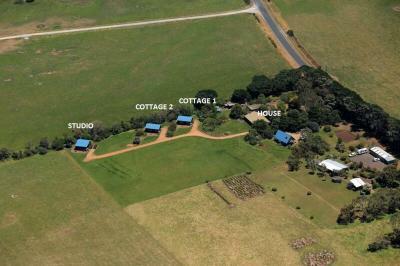 It includes a fully equipped kitchen, a BBQ and a flat-screen TV and DVD player in the lounge room. Laundry facilities provided. This holiday home features a dining area, kitchen and CD player. House Rules Black Cockatoo Cottages takes special requests – add in the next step! Up to three children under 16 years are charged AUD 30 per night when using existing beds. Black Cockatoo Cottages accepts these cards and reserves the right to temporarily hold an amount prior to arrival. 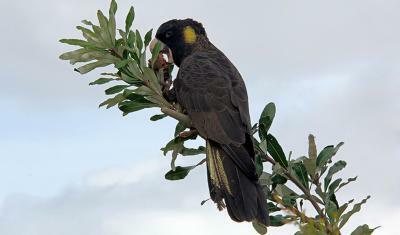 If you expect to arrive outside reception opening hours, please inform Black Cockatoo Cottages in advance, using the contact details found on the booking confirmation. Please note that Black Cockatoo Cottages does not accept payments with American Express credit cards. Please inform Black Cockatoo Cottages of your expected arrival time in advance. You can use the Special Requests box when booking, or contact the property directly using the contact details in your confirmation. Lovely view in a very calm area, very cute and spacious cottage. Nicely decorated and thoughtful details. Very friendly owner. We enjoyed the stay very much and would highly recommend it. Hair dryer was cheap and nasty. Only 1 speed/heat One ply toilet paper. Expected better quality compared to the other ameneties. All good, nothing to complain about!! Othing. Everyrhing was spot on. 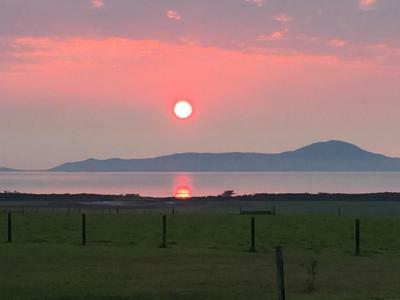 Super views, tranquility, good facilities, clean and lovely owners. Easy to access the park & its beauty. Didn't want to leave. The cabins were clean neat and tidy and well equipped but the actual residence and entrance to the cottages was quite untidy and not at all impressive. Great location, wonderful views. Peaceful most of the time. Loved watching the sunrise and sunset. Listening to the dawn chorus and watching the birds fly around the cabin. Cabin was clean, kitchen well equipped and great to have a washing machine. Wonderful position. Very comfortable. A won derail introduction to an amazing part of a beautiful continent. 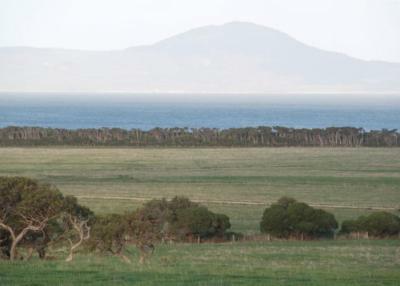 Great location for visiting Wilson’s Promontory - lovely views & very peaceful setting. The cabin was well equipped, spotlessly clean and very comfortable. The hosts have done a great job with the cottages !